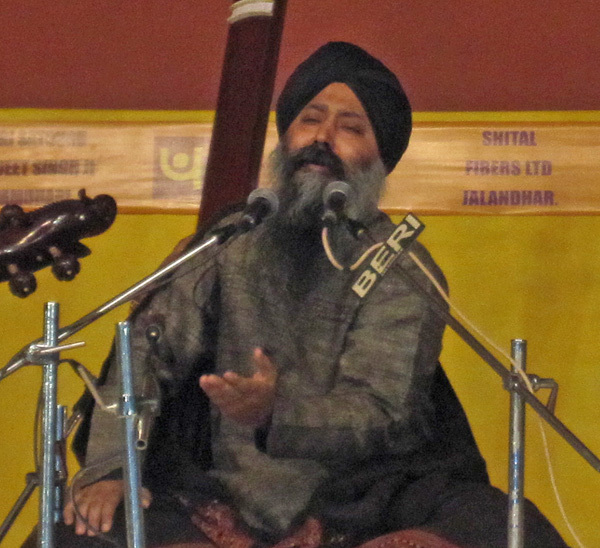 The Gurmat Sangeet Project website has been getting scant attention of late becuase of my involvement with Kultar's Mime. 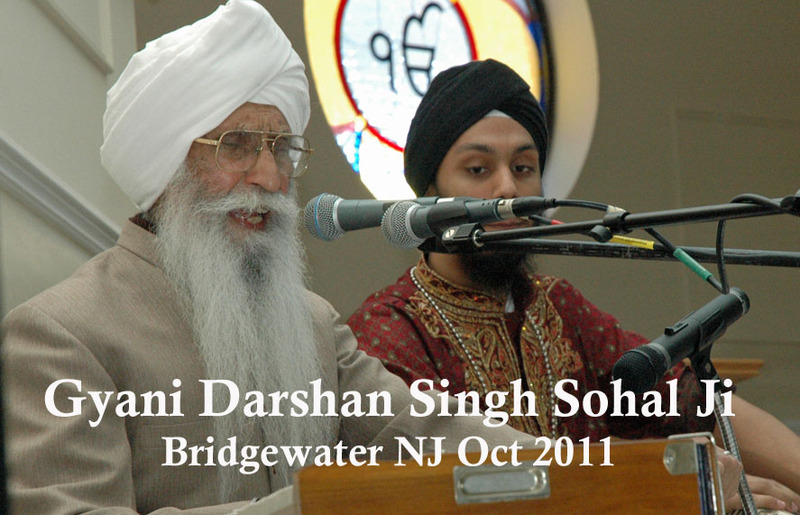 On Thanksgiving Day, November 27, 2014, I am delighted to offer the Sangat a magnificent Asa Di Var by Bhai Sahib Didar Singh Ji. 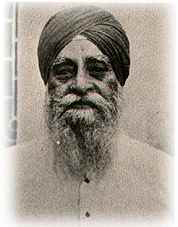 Bhai Didar Singh Ji was the third great student of the legendary Bhai Sahib Darshan Singh Komal Ji, the other two being Bhai Sahib Beant Singh Bijli Ji and Bhai Sahib Dharm Singh Zakhmi Ji. 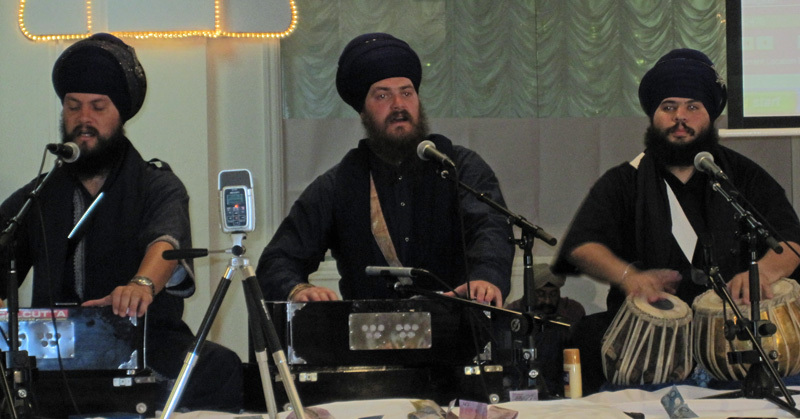 This Asa Di Var reciording is the first of a large collection that was graciously provided to me by S. Harjap Singh Aujla during a recent visit to the Bridgewater, NJ Gurdwara Sahib to invite the Sangat to the NJ performance of Kultar's Mime! 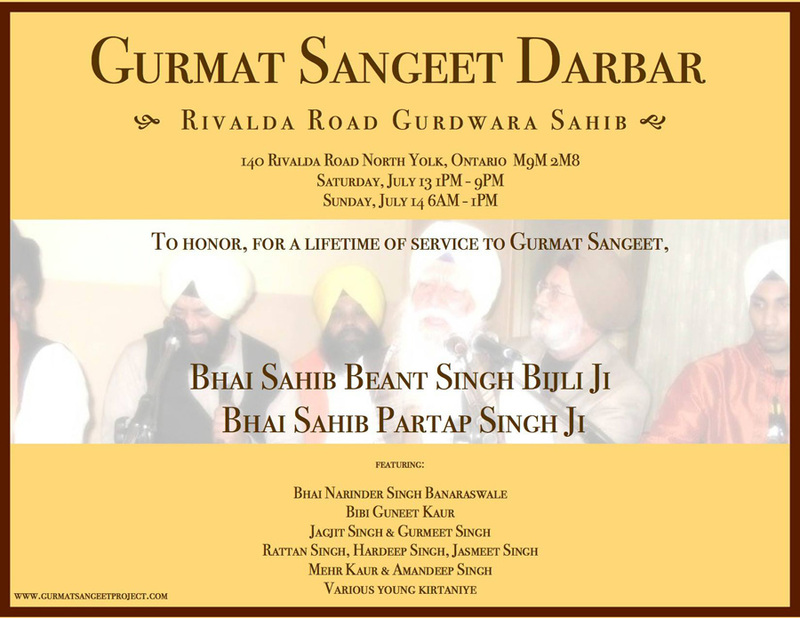 This weekend in Toronto, we will be honoring two stalwarts fromt he world of Gurmat Sangeet, Bhai Sahib Beant Singh Bijli Ji and Bhai Sahib Partap Singh Ji. 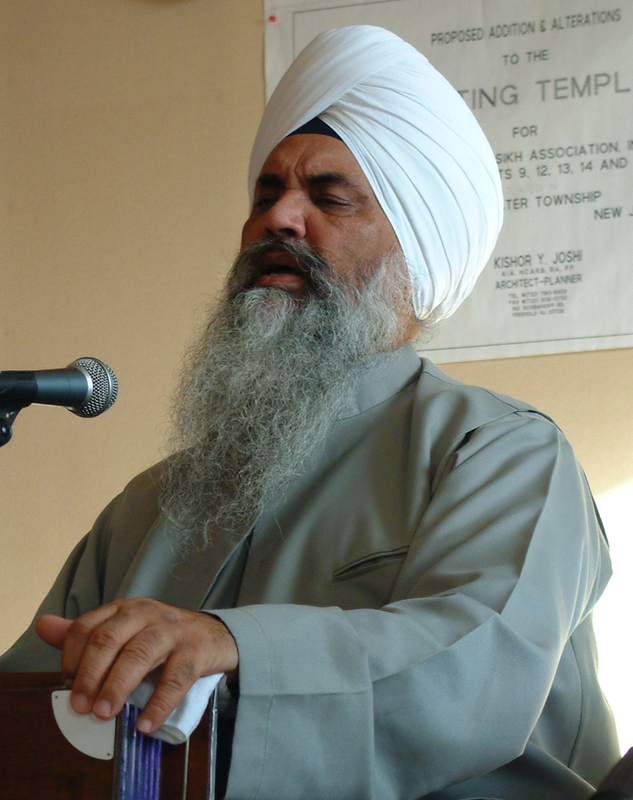 Also in attendence will be Bhai Narinder Singh Banaraswale, Huzoori Ragi at the Sri Harmandir Sahib and numerous other kirtaniye. 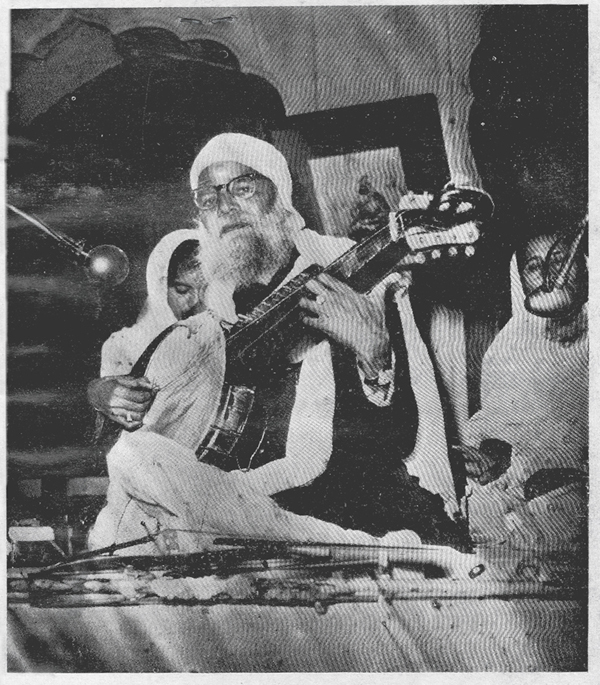 Rare Recordings : Two shabads by the late Professor Harchand Singh Kalsi Ji, former Huzuri Ragi at Sri Harmandir Sahib and Gurdwara Sis Ganj Sahib, a Grade A artist at All India Radio and a shagird of Krishna Rao Shankar Pandit Ji of the Gwalior Khayal Gharana. 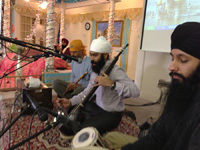 We need to order two high quality Harmoniums for use in the programs that The Gurmat Sangeet Project Organizes. The cost including shipping will be roughly $1000. Please support our efforts by contributing generously. 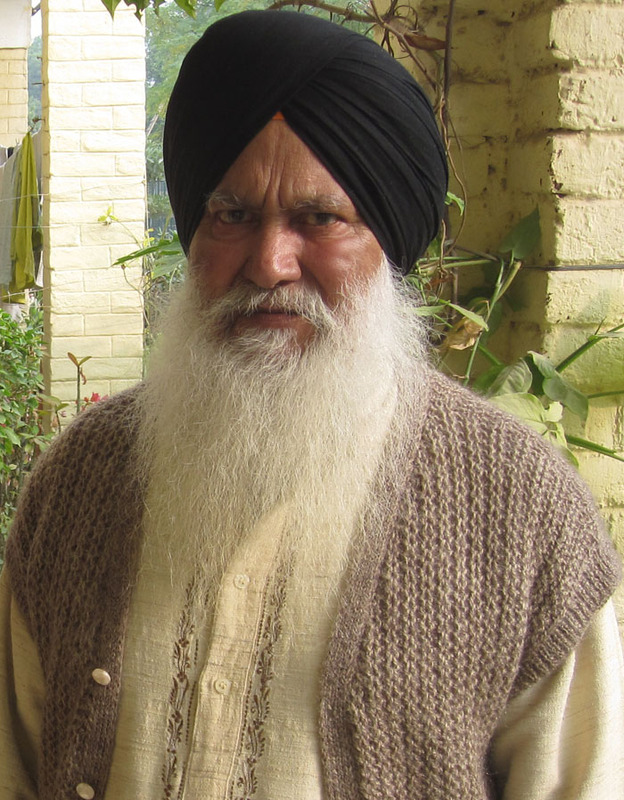 Last week the world of Gurmat Sangeet suffered an irreparable loss with the passing of Gyani Dyal Singh Ji, who served as the Principal of the Rakab Ganj Gurmat Vidyalay in Delhi for forty five long years. 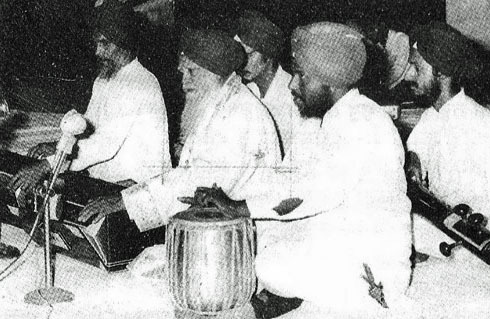 This is a short, personal tribute to a figure who willingly embraced poverty, hardship and anonymity serving the Panth with unselfishness and passion, touching the lives of many and playing a huge role on the documentation and preservation of a centuries old musical tradition. 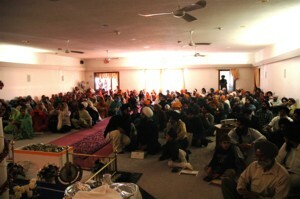 We are seeking a host city for a special Gurmat Sangeet Darbar in February or April 2012. 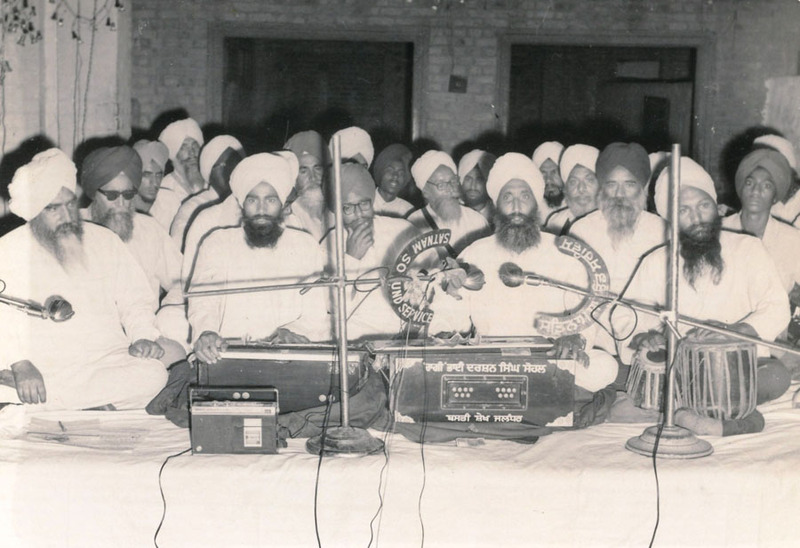 We will pay tribute to Bhai Sahib Samund Singh Ji in this Darbar, which will hopefully feature Gyani Darshan Singh Sohal Ji, who was inspired by Bhai Sahib from an early age, as well as Sardar Harbhajan Singh Ji, Bhai Sahib's son and heir to his rich musical legacy. 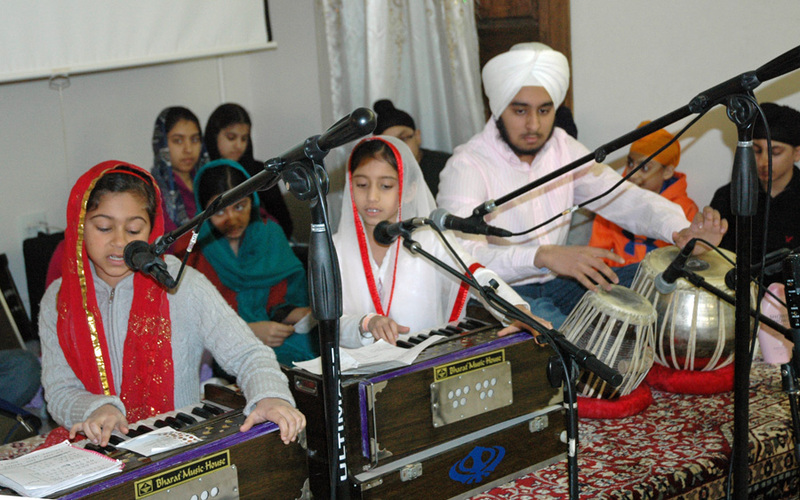 The event will be organized over a Saturday and Sunday at the Host Gurdwara Sahib. 3 -4 Jathas of young kirtaniye will be invited as well to participate as invited guests. 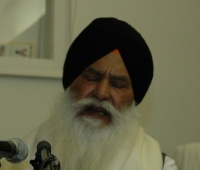 In addition young local kirtaniyae and Sangat members will also be encouraged to participate in the event. 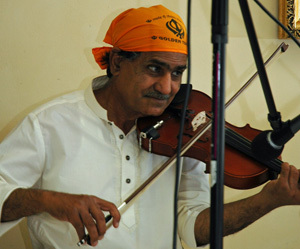 The Gurmat Sangeet Project is delighted to offer Stringed Instrument Lessons to students of Gurmat Sangeet. 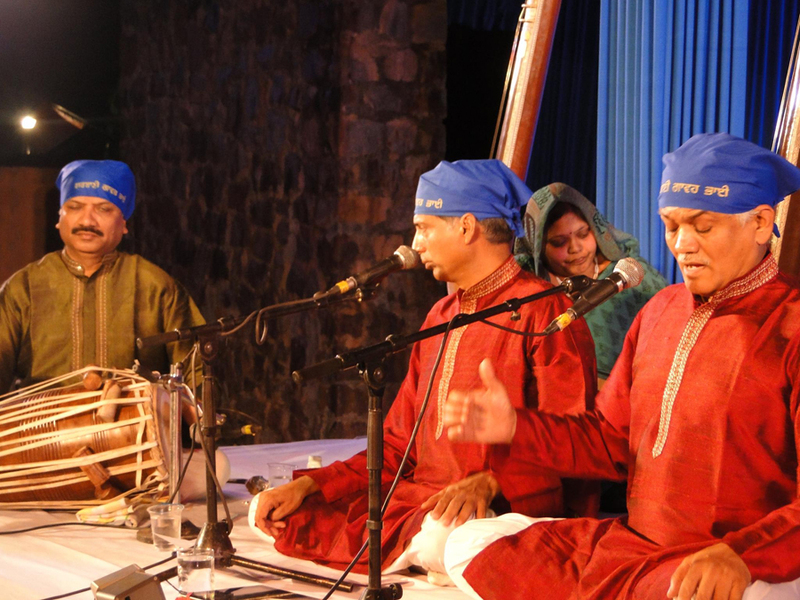 The lessons will be delivered over Skype by Rhitom Sarkar, an outstanding young instrumentalist from the Maihar Gharana (which includes the legendary Pandit Ravi Shankar and the late Ustad Ali Akbar Khan). Tell you friends about this wonderful opportunity. 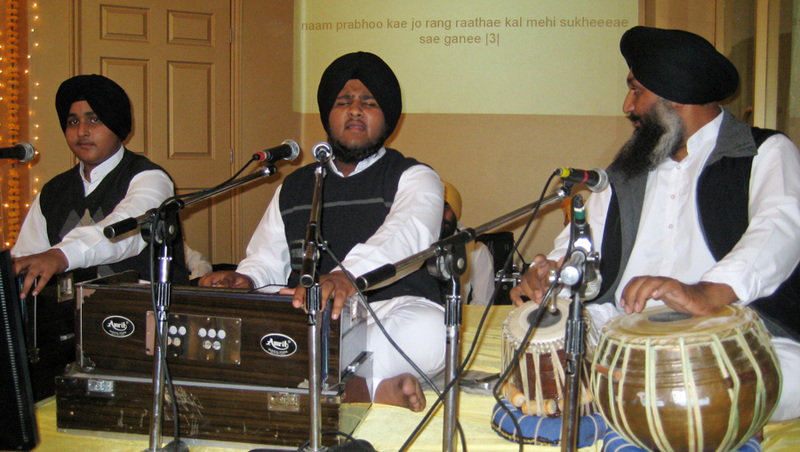 The Gurmat Sangeet Project has openings for 4 interns. 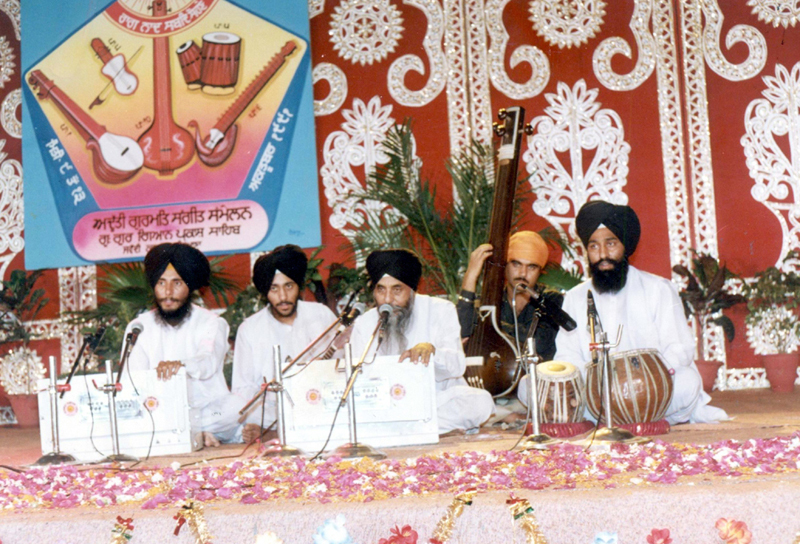 We have a huge backlog of Gurmat Sangeet Recordings that need to be processed before they can be made available on the site. 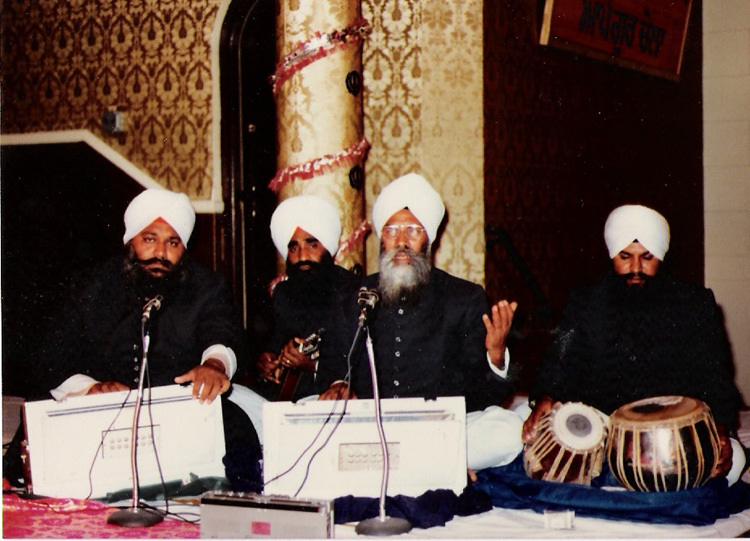 We also have thousands of hours of Gurmat Sangeet on cassettes that needs to be digitized. 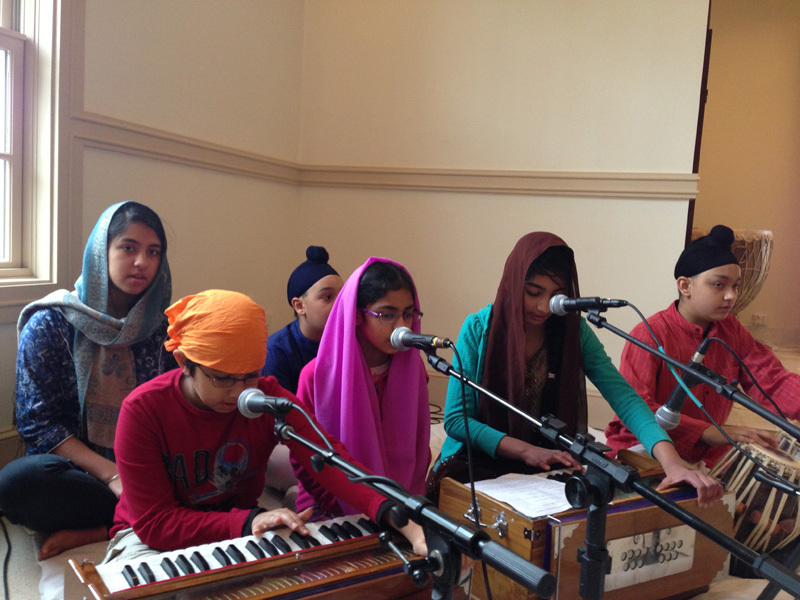 If you are above 16 and would like to volunteer, please email us at sevadars@gurmatsangeetproject.com All work can be done remotely with a lot of flexibility; all you need is a computer and a broadband connection. 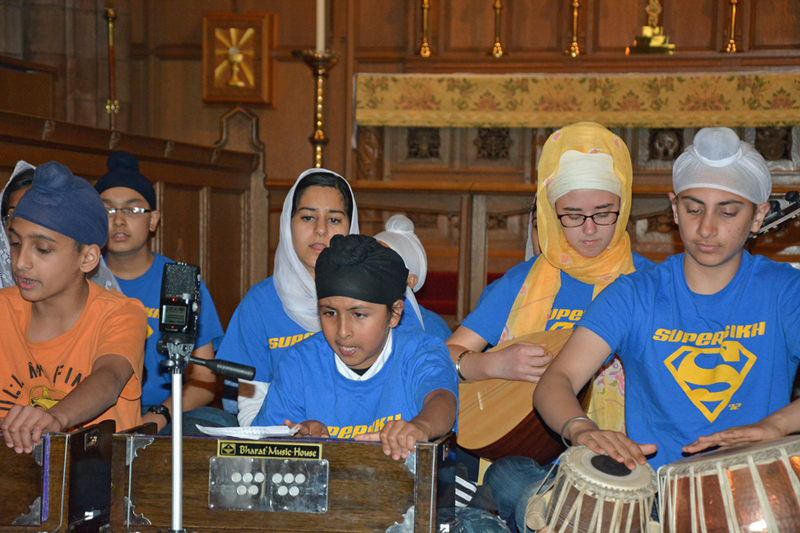 Support the efforts of the Gurmat Sangeet community while doing something you love by volunteering !! 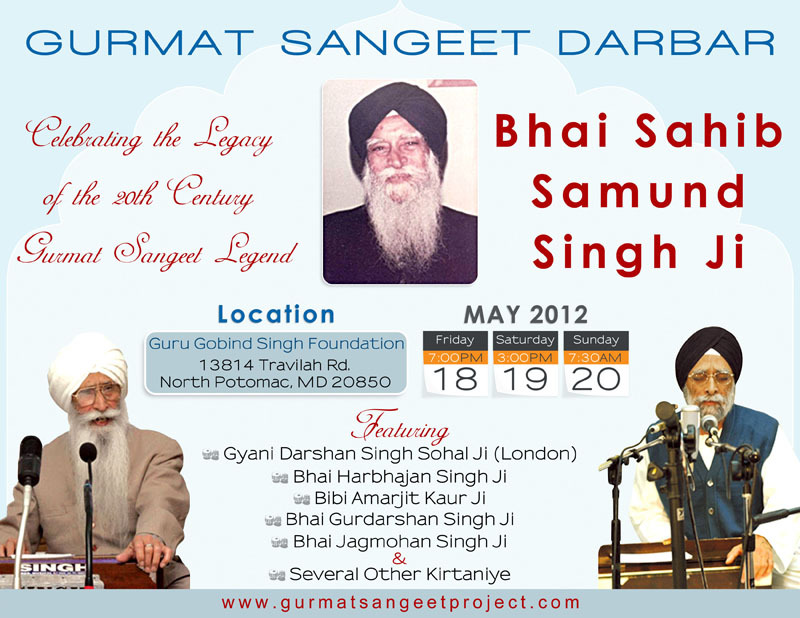 A complete redesign of the Gurmat Sangeet Project website !! 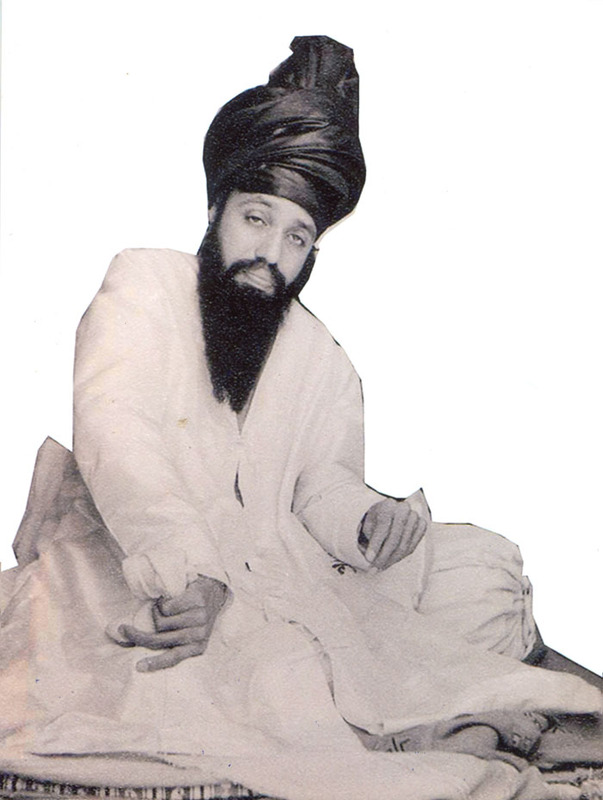 Gur Fateh Ji ! 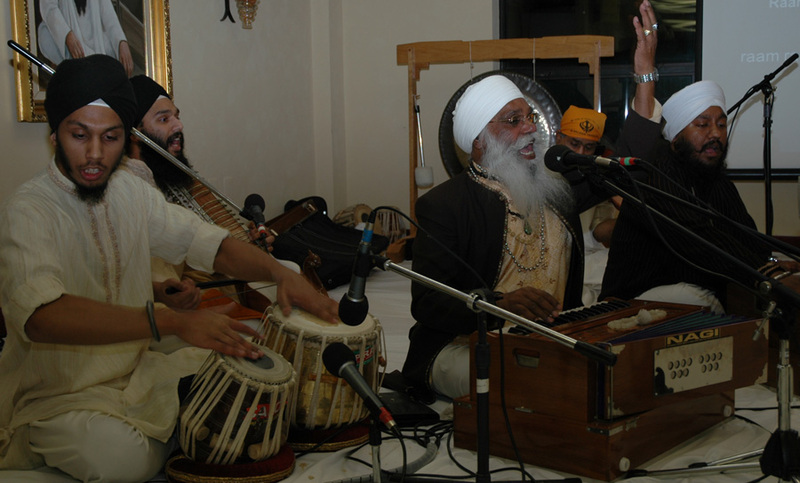 The Gurmat Sangeet Project has been active for almost six years now. 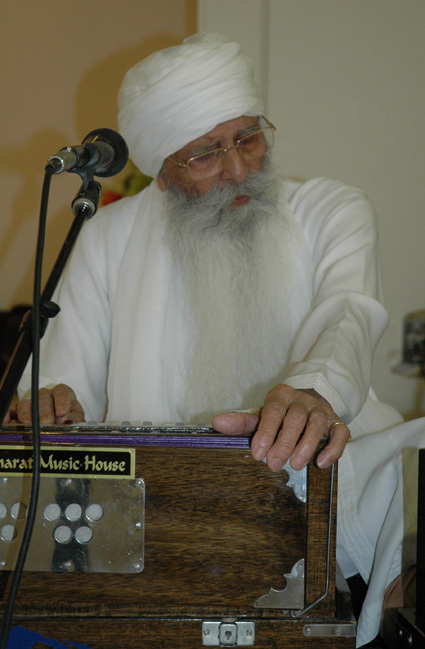 With the Guru's blessing we have been able to bring you many hours of the Guru's Kirtan as we have tried to promote, preserve and propogate the Gurmat Sangeet Tradition. 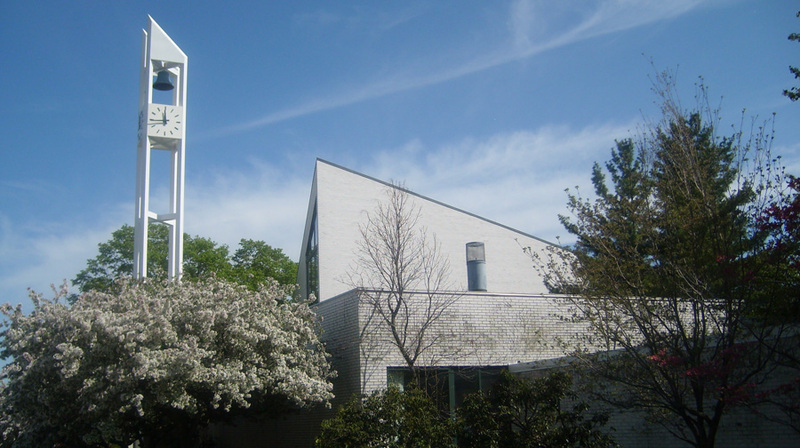 As our content has grown, the site has become increasingly difficult to maintain and navigate. Based you your feedback, we are embarking upon a complete revamping and redesign of the site. 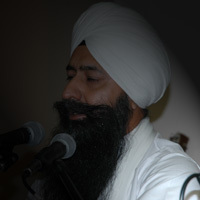 Some of the key imperatives are : adding a search capability by Shabad, Contributor, Raga, Tala, Singer, Event, Occasion etc., presenting a link to each shabad and its translation, adding easy to use maintenance tools and so on. We have decided to engage a profesisonal Website Develoment Company to execute the re-design. 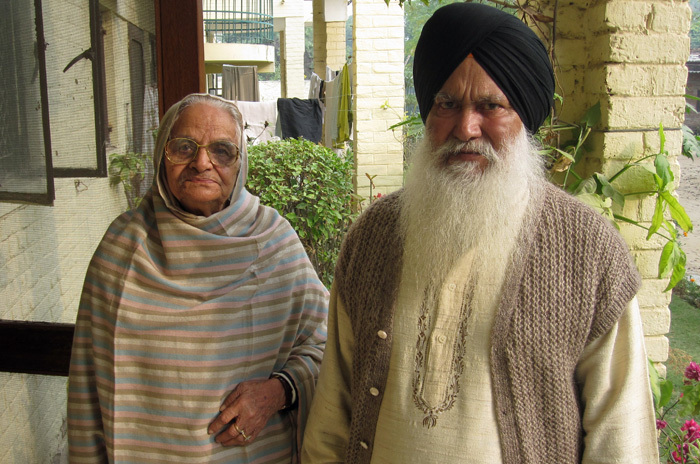 We wish Bibi Jaswant Kaur Ji, one of the last standard bearers of the Rababi Tradition in Gurmat Sangeet, a very happy 90th Birthday; we are proud to feature new recordings by Bibiji, made in December 2009. 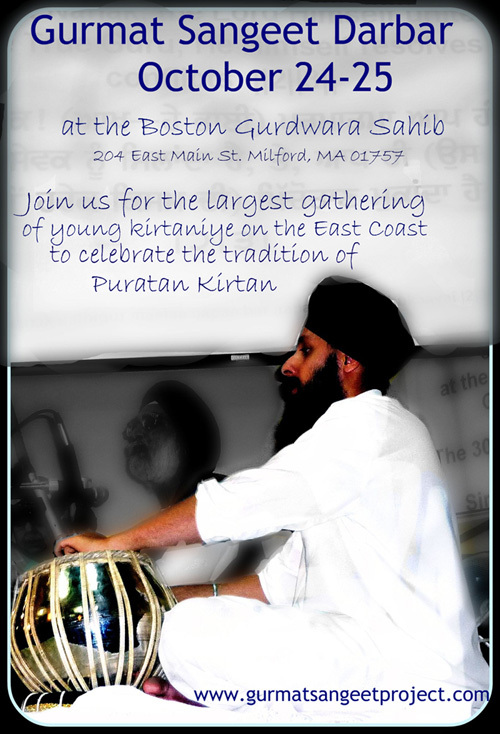 On October 24 & 25, The Gurmat Sangeet Project will host the largest ever gathering of young Kirtaniye at the Milford Gurdwara Sahib in Boston. 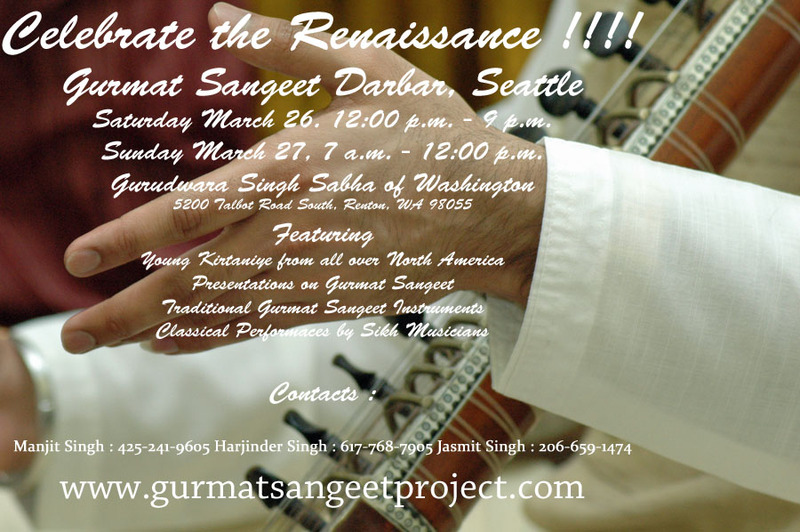 This is a wonderful opportunity to network and get plugged into the Gurmat Sangeet Community that is at the vanguard of the renaissance in traditional Kirtan. 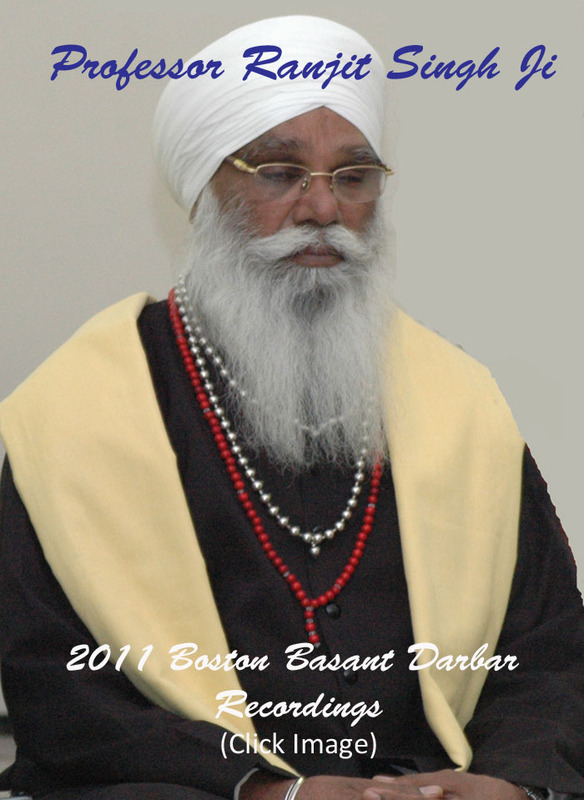 In order for us to make arrangements for your stay in Boston, please send us email at sevadars@gurmatsangeetproject.com to let us know that you will be attending. 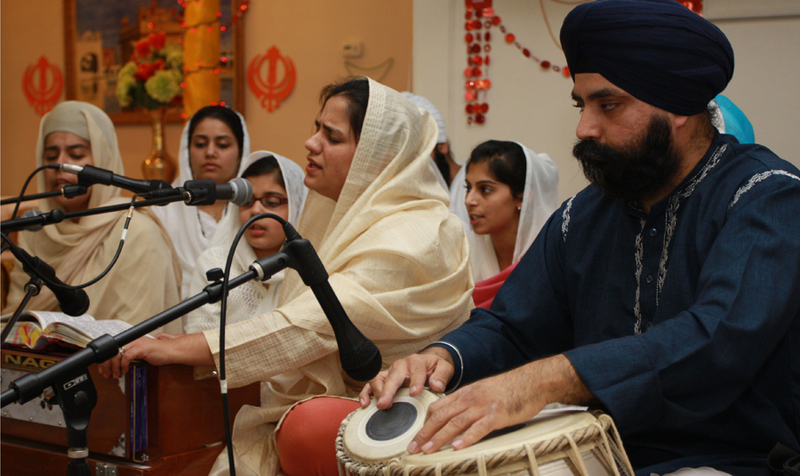 It will also help us ensure that there is a kirtan slot for you on the 24th and/or the 25th. 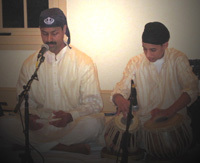 While everyone is welcome to participate and sing, we are inviting a few special guests to the Darbar; we will keep you updated as soon as their participation is confirmed. Mini Partal Festial on First Night 2009 ! 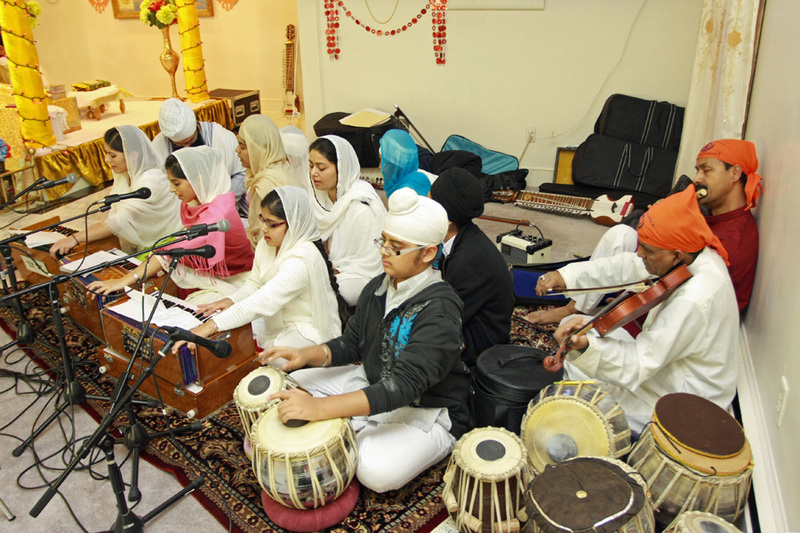 We are seeking a host city for the Sixth Annual Annual Gurmat Sangeet Darbar. 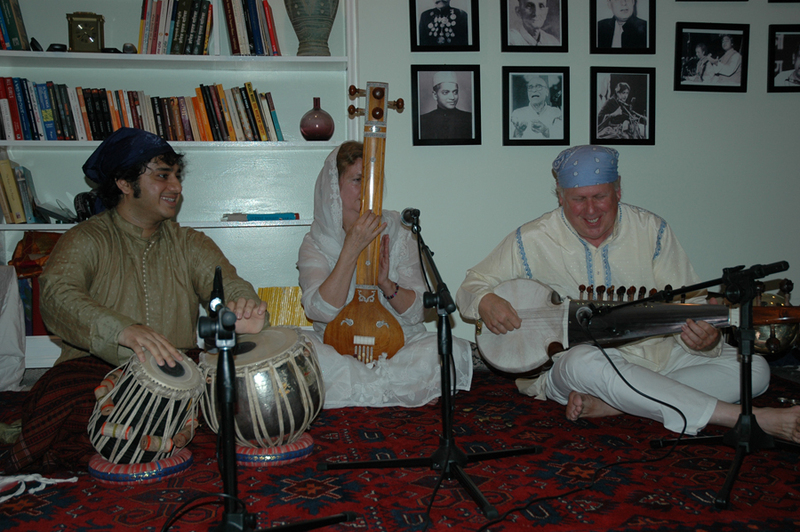 This is an annual program that began in Boston in 2005; each year the event is organized in a different city. 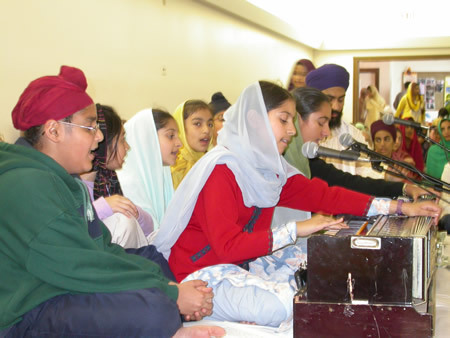 Through the Guru's grace the 2005, 2006, 2007 & 2008 Gurmat Sangeet Darbars were very successful events, during which several young, non-professional exponents of Gurmat Sangeet were provided the opporutnity for Seva in the cities of Boston ,Chicago, Toronto, Salt Lake City and Washington DC.. 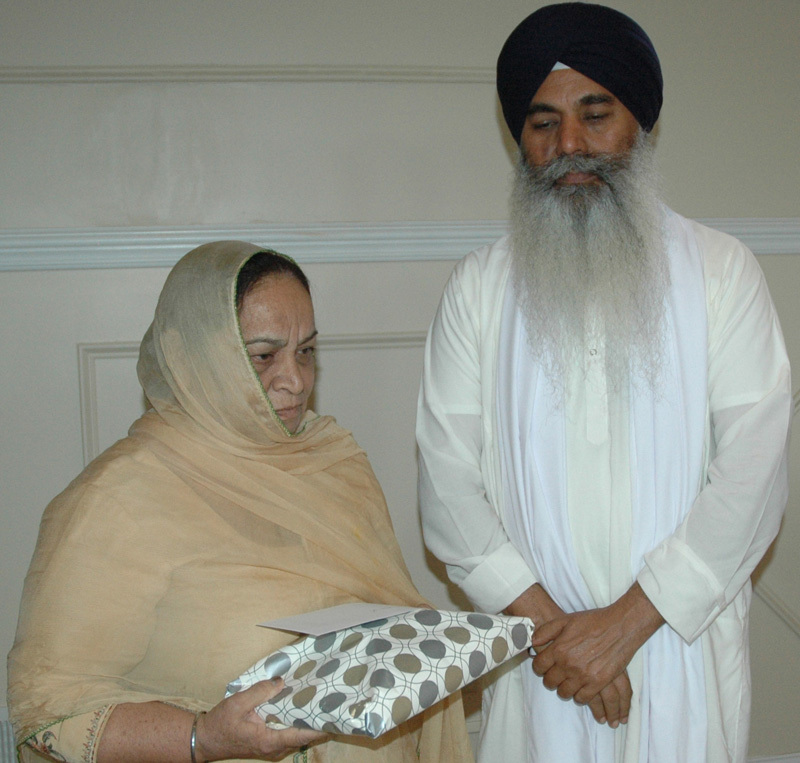 In addition, eminent personalities from the world of Gurmat Sangeet were honored for their Seva. 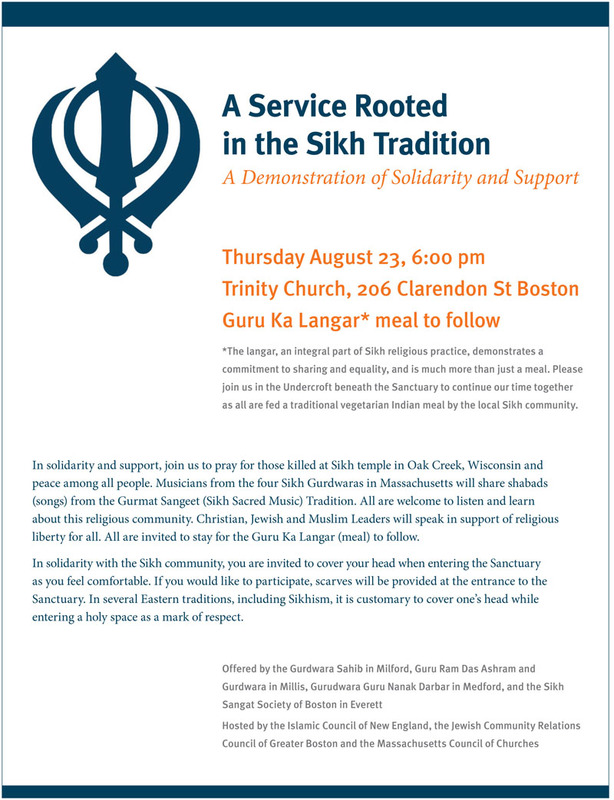 The event will be organized over a Saturday and Sunday at the Host Gurdwara Sahib. 4 - 5 non-professional Jathas will be invited to participate as invited guests. 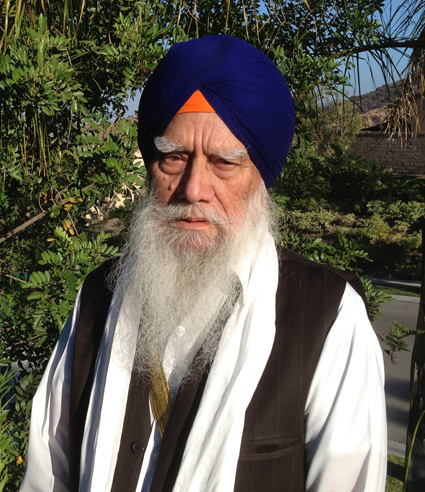 In addition one eminent personality from the world of Gurmat Sangeet will be honored. 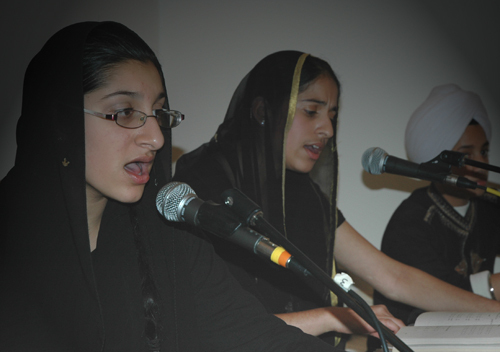 Young local Kirtaniyas and Sangat members are also encouraged to participate in the event. 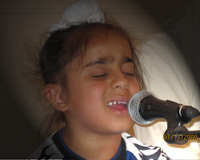 December 27 2008 : Third Batch of Recordings is here !!!!! 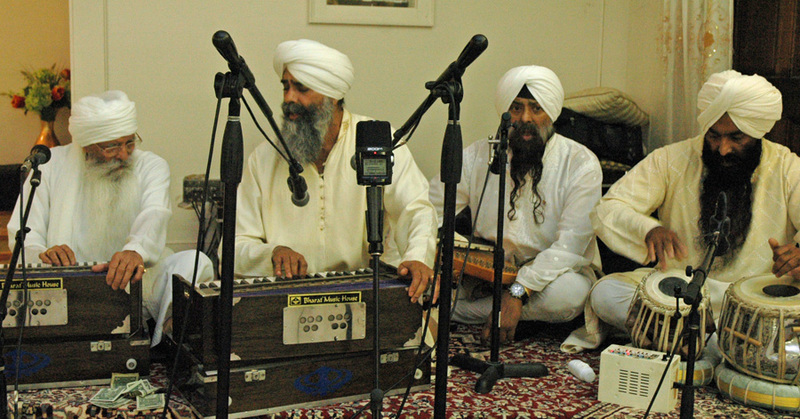 If you wish to upload recordings to be hosted on the Gurmat Sangeet Project website, please send email to sevadars@gurmatsangeetproject.com to get our ftp username and password. 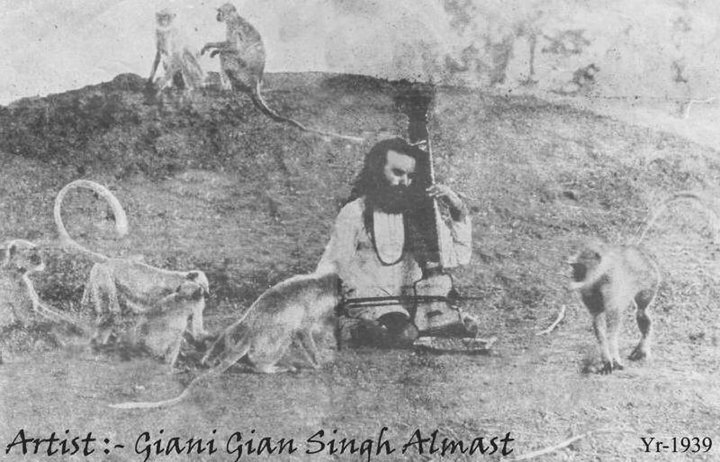 Please include a brief bio detailing your interest in Gurmat Sangeet with a photograph, so that we can acknowledge your contributions. 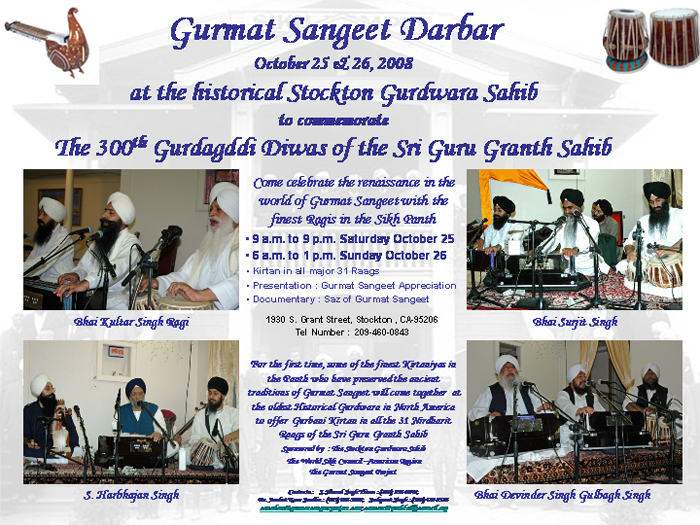 Stockton Gurmat Sangeet Darbar; Complete Recordings are up !!!! 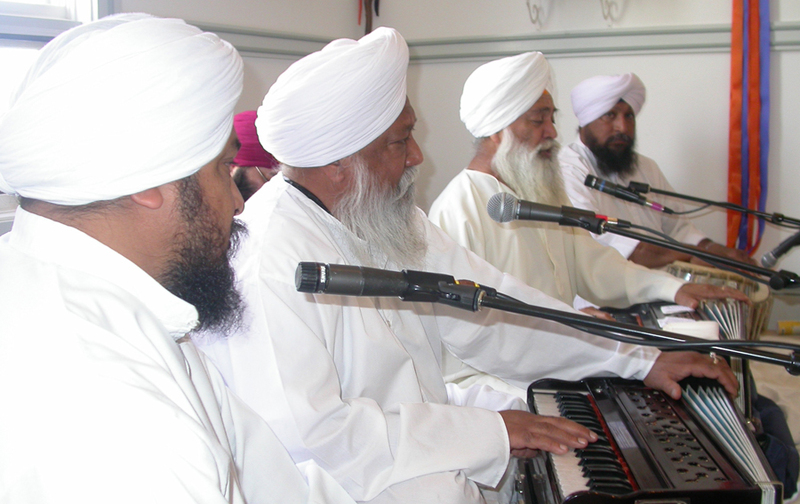 Interested in starting a Gurmat Sangeet Project Chapter for the benfit of your local Sangat ?